Toyota has always been known for the reliability of its models, but also for its safety. 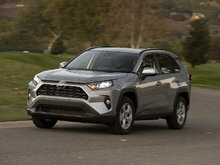 In recent years, Toyota has been pushing even further in terms of occupant protection by offering standard technologies to prevent accidents on all its models. Soon, all Toyota models will get advanced driver assistance at no additional cost. Already, the majority of Toyota cars and SUVs are equipped with these advanced systems to keep you safe. Whether we’re talking about the Corolla, C-HR or the entry-level Yaris, safety is standard at Toyota. 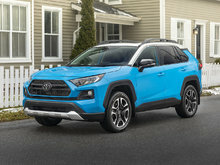 What is even more surprising is that the active safety technologies we find on these models and all other Toyota vehicles are highly advanced. Often, these same technologies are optional or simply not available with competing models. Toyota Safety Sense includes different groups of equipment depending on the model. Here are the most impressive technologies offered with Toyota Safety Sense, or TSS. 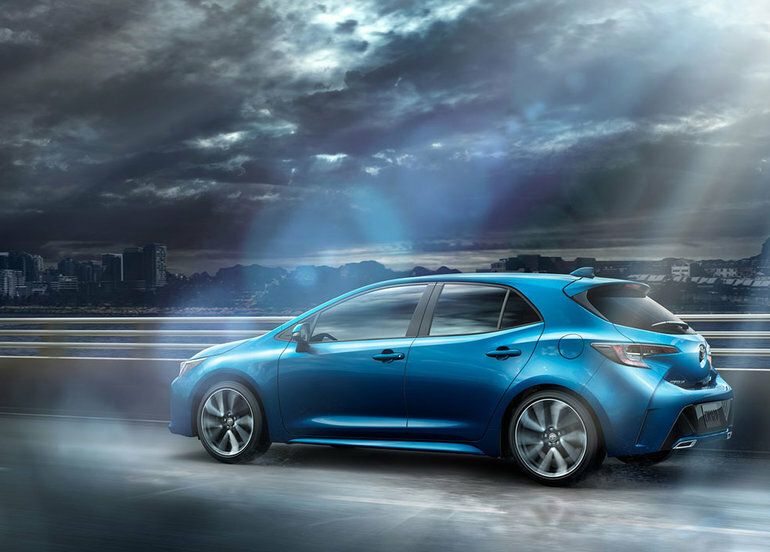 With the automatic braking system, you’re always safe in the city. This device monitors everything in front of you and can brake if a vehicle suddenly stops in front of you. It can also detect if a pedestrian suddenly appears in front of your Toyota. Intelligent cruise control automatically maintains a safe distance from the vehicle in front of you on the highway. So, if a car suddenly changes lane ahead of you, the system will automatically slow down to preserve the distance between you and that vehicle. This device monitors the road and the lines on the side and can warn you if you’re about to change lanes without wanting to. If you do not react, the system’s steering takes control to keep you on the right path. With the fatigue monitoring device, the car can detect if you are about to fall asleep. In doing so, it will suggest that you rest your eyes. To learn more about Toyota Safety Sense technology, contact us today at Chomedey Toyota Laval.